As the one independent state in Southeast Asia and a formal ally of Japan, Thailand faced real obstacles to peace making with Great Britain at the end of the war. Unlike the United States, Britain had responded in kind to the Thai declaration of war in January 1942 and had been directly and adversely affected by Thai support of Japan’s Malaya and Burma invasions. 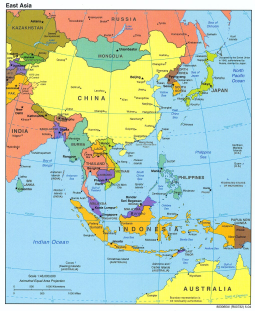 Also, the Japanese had ceded portions of British Malaya and Burma to Thailand in 1943 in fulfillment of a secret Thai-Japanese agreement. 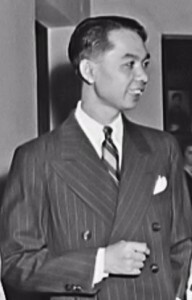 Although Regent Pridi Phanomyong had attempted to ameliorate the damage by cooperating with the British intelligence organization Force 136, promising the return of the British territories, and declaring the Thai declaration of war unconstitutional, it remained uncertain in late August 1945 whether these initiatives would placate the British. 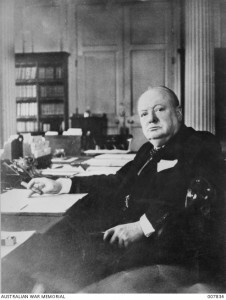 Earlier, Prime Minister Winston Churchill and others in the British government perceived an opportunity to wrest territory from Thailand in the Kra Isthmus that would enhance the security of Malaya. 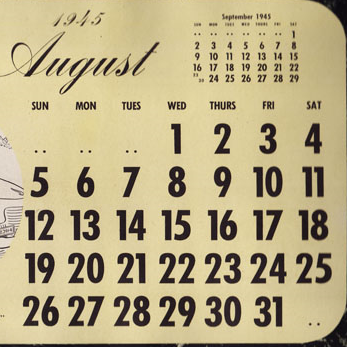 Although this idea had been abandoned by the summer of 1945, the British were determined to extract reparations from Thailand for the business and personal losses of their citizens and had their eyes on surplus rice in Thailand that would be sorely needed to avert famine in Malaya. Most British officials were inclined to drive a hard bargain in making peace with the Thai. Pridi's best advantage was the attitude of the United States, which had ignored the Thai declaration of war and viewed Thailand's position sympathetically. The Americans saw an opportunity to win Thai favor and gain a foothold for trade and influence in postwar Southeast Asia by adopting a lenient stance. They had pressed the British to adopt a similar policy, but the responses from Washington and London to Pridi's disavowal of the declaration of war clearly revealed remaining differences. The Anglo-American rivalry over Thailand surfaced again in early September when Lord Louis Mountbatten, head of the Southeast Asia Command, demanded that Thai representatives sign a 21-point military agreement prior to the entry of British occupation troops. The Thais and Americans immediately judged it a political document. The local commander of the U.S. Office of Strategic Services (OSS) radioed Washington and urged effective American intervention. This ironically became known after Regent Pridi had reluctantly agreed to accept the British terms. In the meantime, M. R. Seni Pramoj, the new Thai prime minister and former ambassador to Washington, arrived on the scene convinced that the U.S. could be induced to block any undesirable British demands. Anglo–Thai negotiations resumed, but broke down again in October. The British once more demanded that their counterparts stop quibbling and sign on the dotted line, but just then chief British negotiator M. E. Dening was called away to deal with affairs in Jakarta. In the ensuing weeks, Washington dithered over how much to intervene, the British disagreed among themselves about the wisdom of Dening's negotiating tactics, and the Thai remained uncertain of how much they could depend on American assistance. On the latter point, Seni quarreled with Pridi and his own cabinet members about how resolutely to resist. 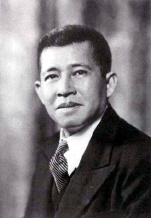 Seni launched a personal campaign to influence American public opinion against the British, but before it was clear that it had borne fruit, the Thai cabinet decided it would have to accept the British terms. 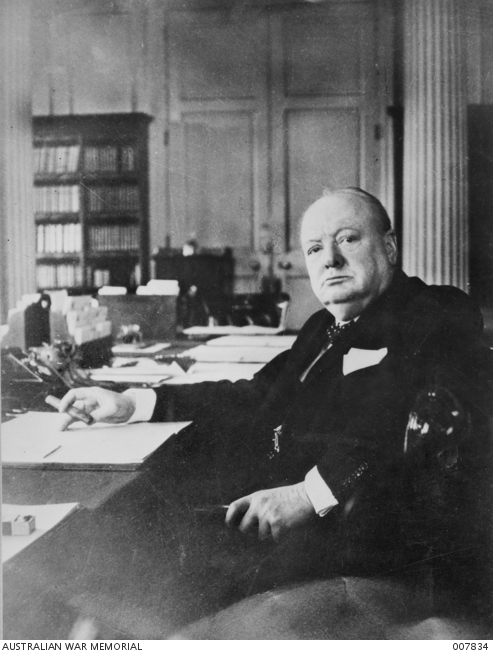 Concerned in part about gaining Congressional approval for a postwar loan to Britain, the State Department finally intervened in mid-December, urging a delay in the negotiations until U.S. concerns be taken into account. This led to some modification of terms, particularly in regard to the British rice demands, and the signing of an Anglo–Thai peace agreement in Singapore on 1 January 1946. Seni would ever after claim to have saved Thailand from the British, and the Americans would bask in the praise they received as Thailand's saviors. The British had gained little from their hard line negotiating stance, as they were soon forced by the realities of the postwar situation to modify their policy toward Thailand to one closer to that of the United States.